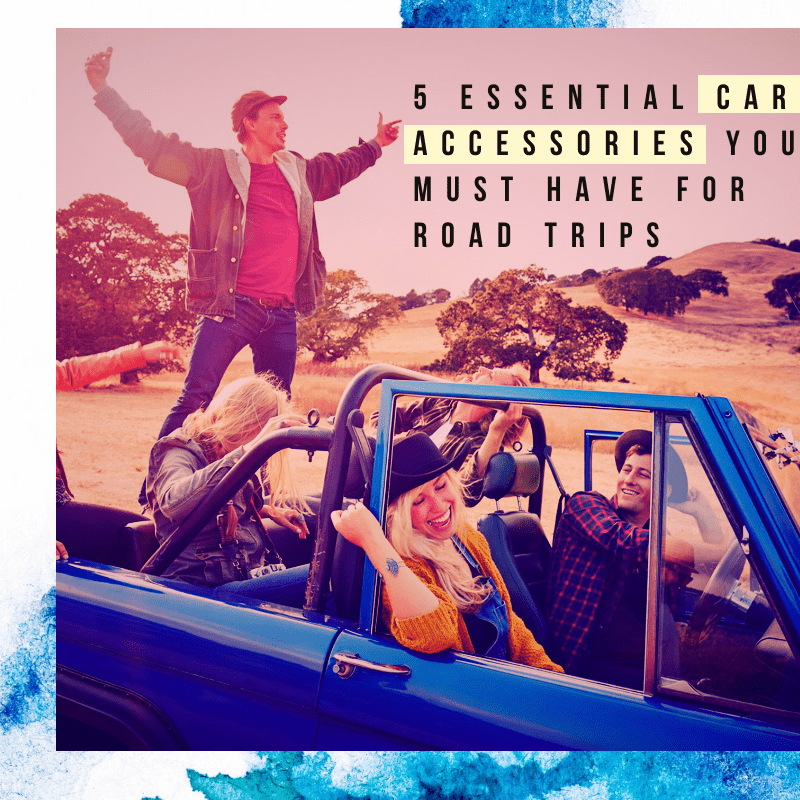 RD Overseas, India’s Top Brand For Car Accessories brings a list of must have car accessories to keep you safe and sound at isolated places. Mobile phones now feature the micro USB charging port as standard. Different mobile phones in different types of charging. 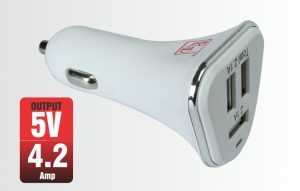 Our car mobile chargers are the best supplement for charging mobile phones during long rides and tours. 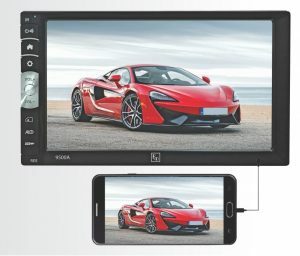 It has smart charge technology which protects your device battery from over charging and gives proper current for a safe and fast charge of your device. Everyone has faced a flat tyre moment atleast for once in their lives. Such inevitable situations can now be fought against as, Our car tyre Inflators come with different valves and are easy to use and very compact. You can use those inflators for generating a pressure ranging from 150 – 300 Psi and can be used to fill air in multiple objects like football, inflatable toys etc. This is not the end, the product comes up with 1 years of warranty. 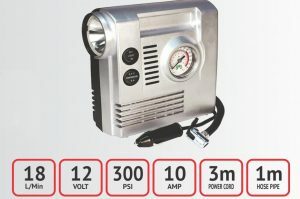 Our car tyre inflators are available in both Digital & Analog meter. There’s nothing that goes better with a road trip than the perfect car audio system. Don’t let your speakers sound thin and boring, rather bring new life into your sound with our upgraded speakers. Say “sayonara” to your stock speakers. Once you’ve made the switch from your stock stereo, your vehicle will be cruising down the highway sounding like your own personal rock concert. Nobody likes to travel in untidy cars with full of dust and wrappers. This situation usually happens when we travel with our family with kids around. So to make your travel dust free, we recommend carrying portable RD Overseas Car vacuum Cleaner along with you. Do you find tough to replace a tyre? 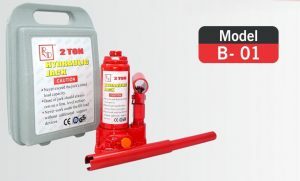 Replacement of flat tyre has now been made easy with our latest RD B-01 bottle hydraulic jack. The capacity for the jack is 2 Ton and helps lift SUVs, Sedans & Hatchback cars easily. The safety valve hydraulic system limits the height in case of weight increase in car to protect the person replacing flat tyre. Most car buyers aren’t in the habit of checking for a spare while they’re kicking tires.Having a spare tires is helpful when tyre is damaged. Keep that in mind. This entry was posted in Car Convenience, Car Security. Bookmark the permalink.